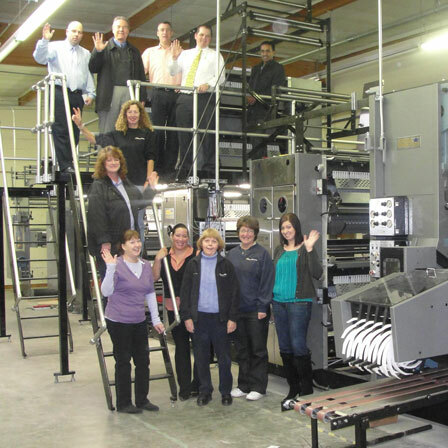 FolgerGraphics, Inc. is an industry leader in printing in the San Francisco Bay Area. Printing everything from newspapers and magazines to business cards, FolgerGraphics has proven to stand the test of time by keeping up with industry trends and growing from a small shop to now occupying two warehouse size buildings. Armed with a full prepress and mailing department, FolgerGraphics takes their customers from concept to finished product all in one shop and has been for over 50 years.